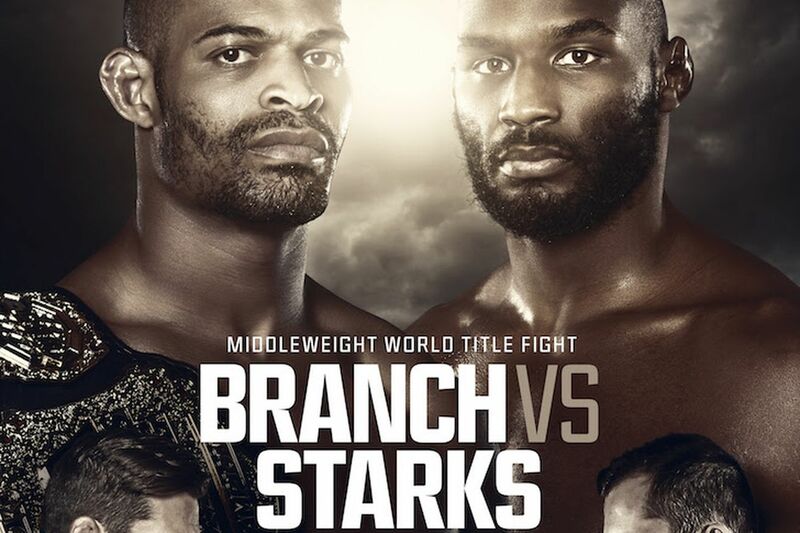 World Series of Fighting (WSOF) 30: “Branch vs. Starks” airs live on NBC Sports Network TONIGHT (Sat., April 2, 2016) from Hard Rock Hotel & Casino in Las Vegas, Nevada. Two stellar fights have been lined up for the top of this card. Dual-weight class champion David Branch puts his Middleweight title on the line against the winner of five straight “Big Cat” Clifford Starks, while Jon Fitch and Joao Zeferino battle for the vacant Welterweight title. In addition, WSOF veterans clash at Light Heavyweight as Vinny Magalhaes (13-7) takes on “The Honey Bear” Jake Heun (9-4), while veteran fighter Danny Davis Jr. (11-10-1) faces newcomer Abu Azaitar (11-1-1) at Welterweight. All of the action-packed WSOF 30 televised bouts air this evening on NBC Sports Network, starting at 11:30 p.m. ET! MMAmania.com will deliver LIVE results and real-time play-by-play coverage of WSOF 30: “Branch vs. Starks” below, including “Prelims” undercard action that starts online at 8 p.m. ET. Many readers check in before, during and after the fights to share their thoughts on all of the action. Feel free to leave a comment (or 30) about the bouts before you leave and chat with all the other Maniacs during the show — it’s always a lot of fun!